Wage negotiations have been reopened between the Chief Personnel Officer (CPO) and the Port Authority (PATT). Last Monday, PATT estate constables began a work-to-rule, resulting in the TT Spirit sailing for Trinidad hours after its scheduled time of 6.30 am. 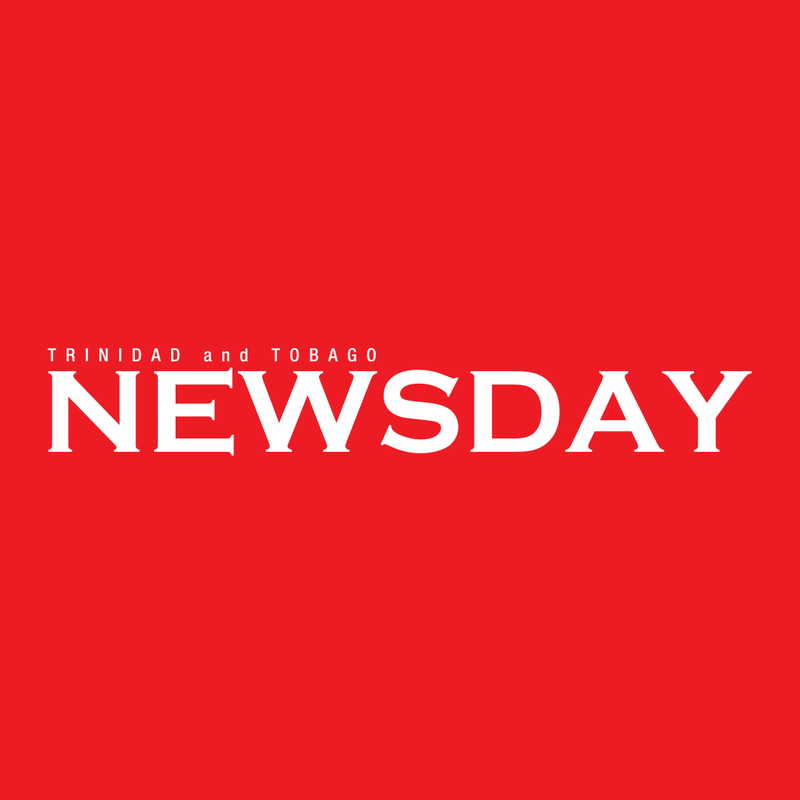 Speaking with Newsday Tobago on Monday, a senior official of the Estate Police Association said last Thursday, an offer was sent to the association, but officers remain unfazed. “Yes, the negotiations have been reopened, because the CPO sent an offer to the port. The port called us in on it and we now have to meet to renegotiate our arguments. "Officers are disgruntled, still angry, not too pleased with what would have come back, so the mood in the camp is still one where the officers might be rumbling at it. We’re not too pleased with the offer. But we would be sitting around the table with management and arguing some of the points out. We’re still grumbling, both in Port of Spain and in Tobago,” he said. Last Monday, the senior official said the officers at both ports were "working in compliance with the standard operating procedures, which is in compliance with the International Ship and Port Security Facilities Code" as they were unhappy with the slow pace of salary negotiations. He noted that an agreement was signed between the CPO and the Estate Police Association in August 2015 for the period August 1, 2011 to July 31, 2014, but since then there has been no word. Reply to "CPO, PATT restart negotiations"